The neighborhood is enviable, to be sure. So how do you land yourself a home in Vintage Place? 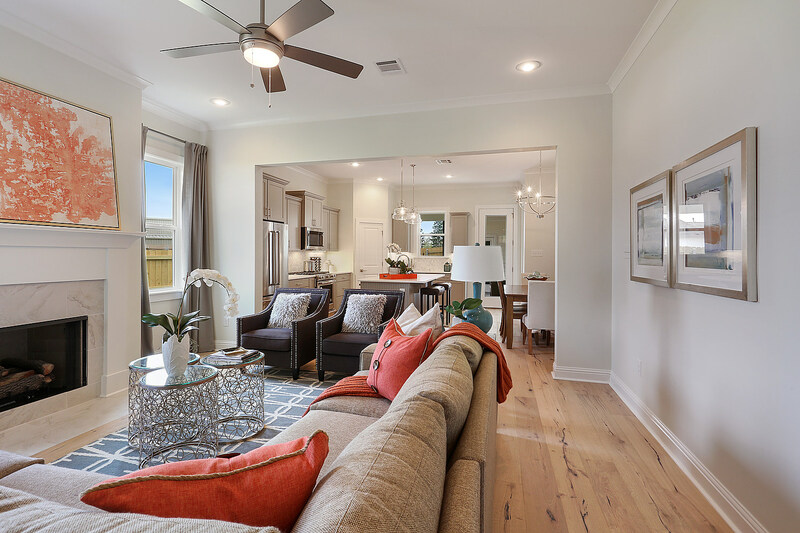 Bardwell Homes has a process created to build a home that’s right for you! If you’re interested in learning more about Vintage Place, set up a meeting with our realtor Heather. 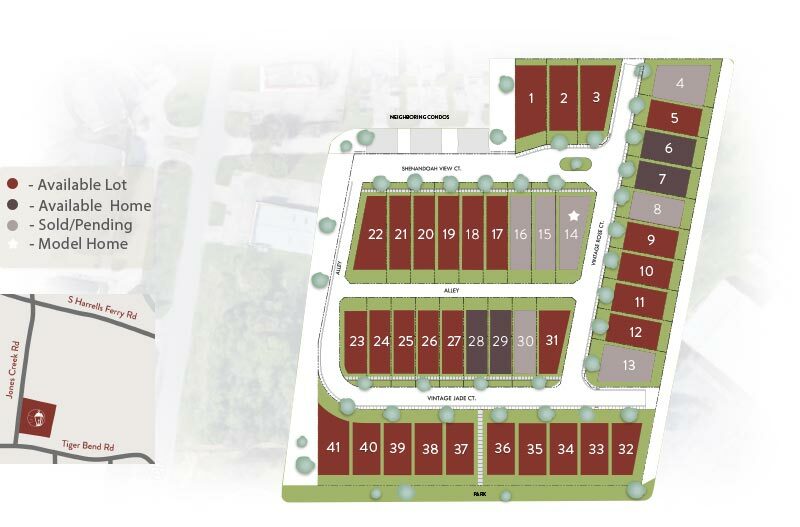 Together you can discuss the community, view available lots, and see floor plans to choose from. 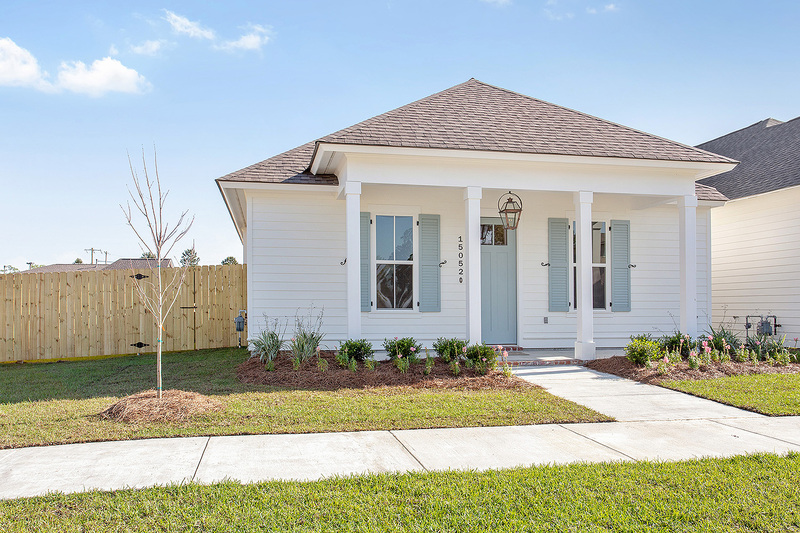 Once you’ve found a lot you love, you’ll sign your contract and put down your deposit to secure your spot in one of Baton Rouge’s most coveted neighborhoods! 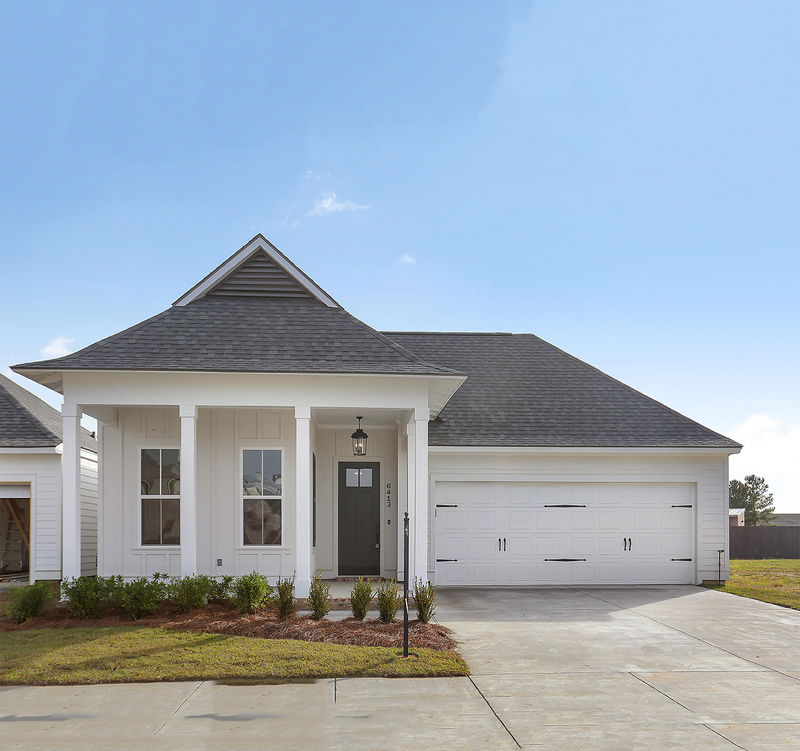 Match your lot to the home and floor plan that fits all of your needs! 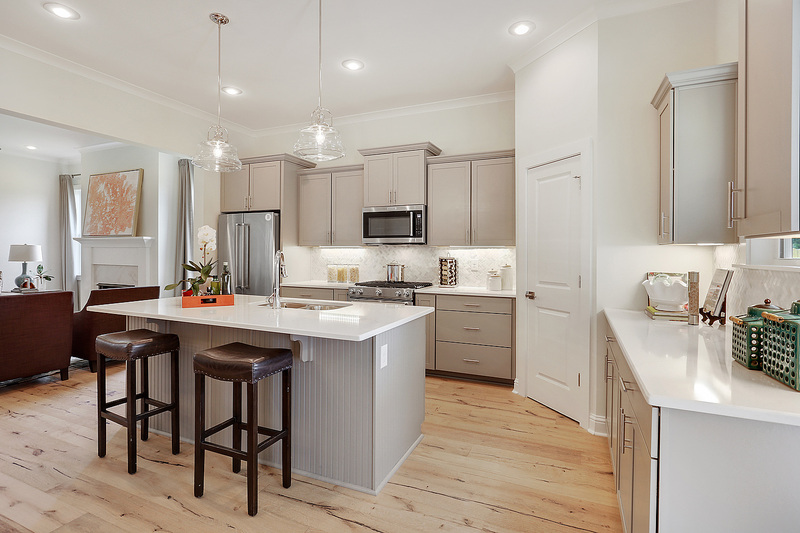 We’ve got 5 Bardwell-designed home plans you can choose from. Each of these plans also have slight variations available based on your preference. Our realtor will also talk through these options with you. 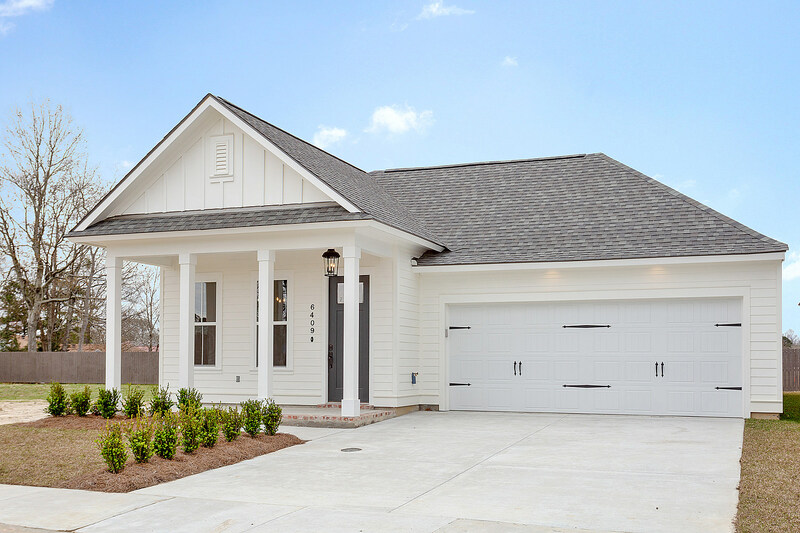 See all of our homes with detailed floor plans when you visit our Vintage Place community on our website. Now that you’ve secured your lot and selected your plan it’s time to build the home that’s right for YOU. Choose from elements such as color scheme, tile selection, light fixtures, and more to create a home you love. As the owner, you choose fixtures and design elements (paint color, counters, floors) that match your style and eye. It should truly be your home at the end of this process. Bardwell handles the building process for you! Don’t stress over contractor management or piece-mailed teams. From foundation to finishes our team gets the job done and communicates with you every step of the way. You’ll have two standard walk thru’s in the building process. At the Homeowner Orientation Walk, we work together to prepare a punch list of items to be handled before the closing. 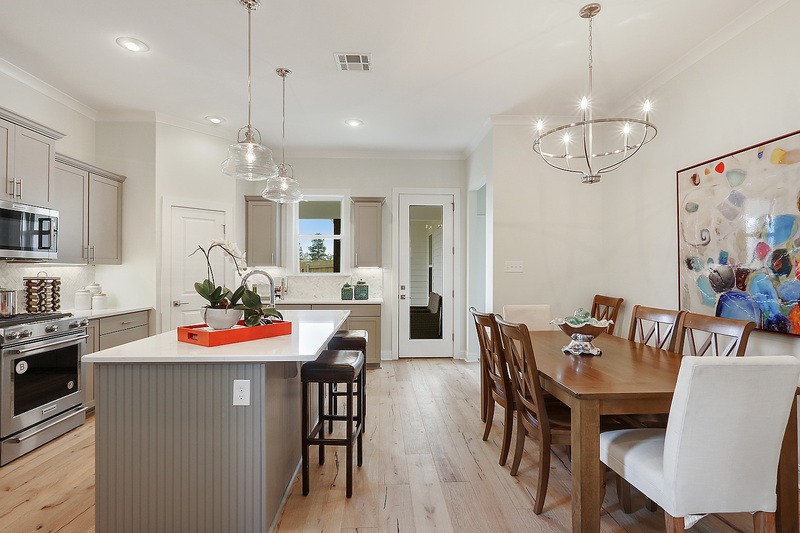 At the final walk, we review the completed punch list and any additional details to make sure you are nothing less than thrilled with your custom home! Time to make it officially YOUR home! After construction is complete, we’ll walk through the closing process and you’ll be off to start life in your new Bardwell home! If you’re interested in learning about building in Vintage Place, reach out to us! 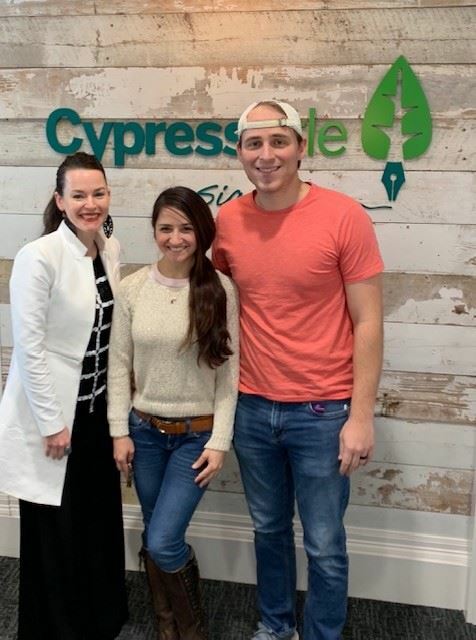 We’d love to take you on a tour of a model home, share potential floor plans and answer any questions you have about the process. Call Bardwell at (225) 331-6955 – we’d love to get to know you!